The Florida swamplands are home to hungry gators, wild electrical storms, and a most unusual creature. Sightings of a strange lizard-like animal reach Ripley High and the RBI are sent to investigate. 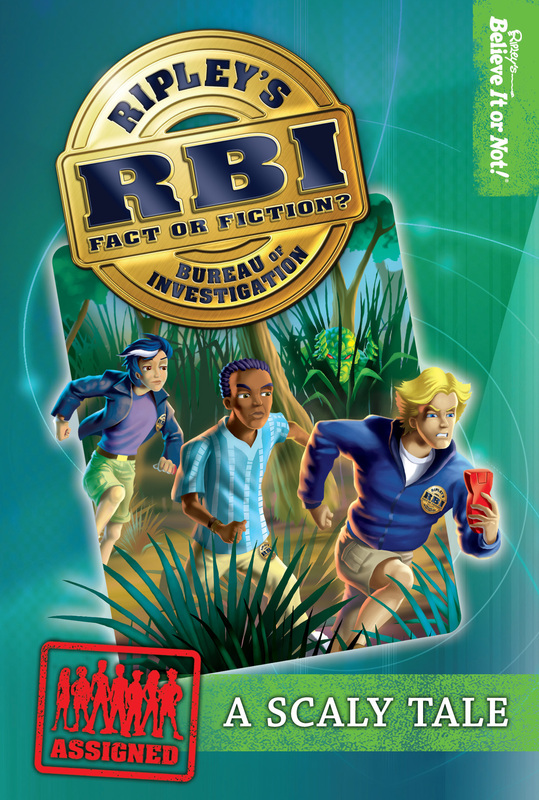 During their search, the RBI agents find themselves in the middle of a high-speed airboat chase, a swarm of rats, a mysterious treasure hunt, and DUL agents in disguise. But then that’s nothing unusual when you’re a member of the RBI!